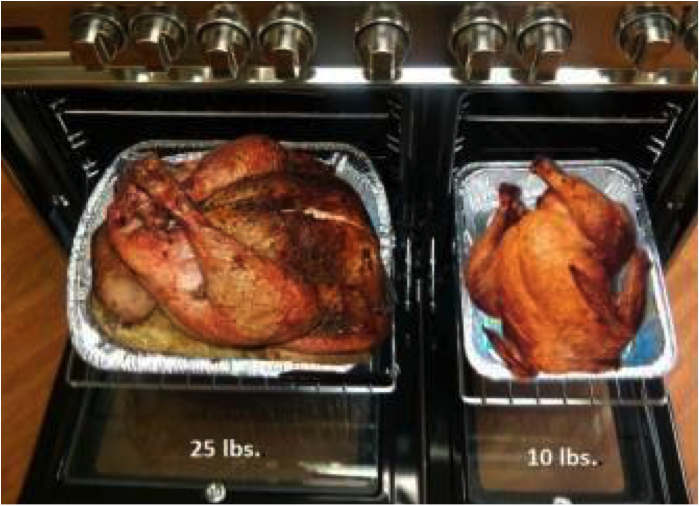 What size turkey will fit in my range? In a 30” or wider single oven or range, expect that a 25 lb. or more turkey will fit easily. In a double oven, a 10 lb. 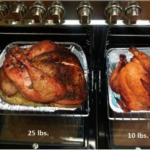 turkey pan will fit in the smaller oven as shown in the photo below. In our smallest 24” wall oven interior, a 16” X 13” X 3” inch pan will fit which holds about a 20 lb. turkey. How long should I cook my turkey and on what cycle(s)? The times below are based on roasting the bird (unfrozen), breast side up, at 400°F for the first 30 minutes, then reducing the oven to 325°F and roasting until done. Aim to have the bird done about 45 minutes before serving to allow it to rest for 30 minutes – and time to carve. The times below reflect an unstuffed bird. How do I know if my turkey is done? A meat thermometer is the best way to determine when the turkey is properly cooked. The breast should register 165°F and the thigh, 175°F. Cook with stuffing or not? According to Epicurious, “If the bird is removed from the oven before the stuffing reaches 165°F, some bacteria could remain alive and make you and your guests sick and unfortunately, getting the stuffing all the way up to 165°F is a little trickier than you might think.” A good alternative is to make the stuffing separate – but use the drippings from the bird in the gravy and a bit in stuffing as well to moisten and add that flavor. Will brining reduce cooking time? In some cases, brining can cause a turkey to finish faster – a meat thermometer is best method for telling if a turkey is safely cooked to its moist perfection. 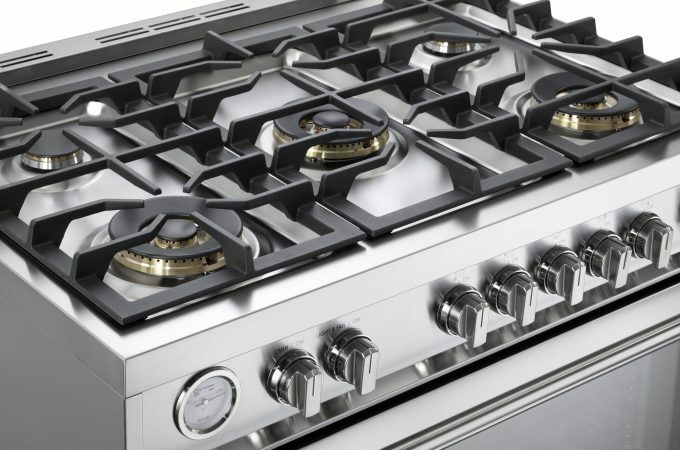 Verona and ILVE ovens use True Convection cooking which means that the turkey will roast evenly on all sides. Many people do not baste in between with convection as the even airflow insures the Turkey will stay moist without the interruption. Each time an oven door is opened, the cooking temperature drops and it takes longer for the meal to roast – increasing the chance for it also to dry out. So frequent basting could have the opposite impact of drying out the meat instead of keeping it sealed/moist. The best method is to sear and seal at 400 degrees first and then slow roasting without opening the door unless necessary. There are even cooking thermometers that measure wirelessly or wired outside the oven so you don’t even need to open door to see if it’s done. Once the turkey is done, true convection cooking prevents flavor transfer so you can safely warm your casseroles on multiple shelves as the turkey rests for 30-45 minutes. Look below for some of our favorite resources for tips, recipes and more for planning the perfect Thanksgiving feast. 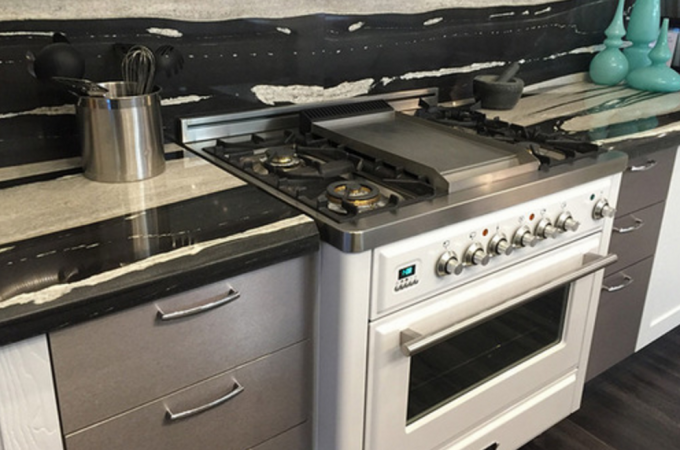 Follow Verona Appliances’s board Thanksgiving Recipes, Tips & Crafts on Pinterest.